Stay two separate times during the promotion period. Be sure to book your qualifying stays on ChoiceHotels.com, the app, or by phone at 800.4.CHOICE. Terms and Conditions: *Registration required at ChoiceHotels.com/freenight before check-out. The promotion is only available to members of the Choice Privileges® Rewards Program who make two separate qualifying stays with arrival between 02/26/2019 and 04/26/2019. A “stay” is any number of consecutive nights at one hotel regardless of check-ins or check-outs. A “qualifying stay” is a stay that is during this promotion at a participating hotel through a qualifying channel (see Qualifying Channel, below) that is eligible to earn Choice Privileges points. Most stays are eligible to earn Choice Privileges points EXCEPT: rooms booked at rates below $40 USD per night, certain hotel initiated promotions, reward night stays, complimentary rooms, rooms paid for as part of a convention or meeting, rooms booked through a travel agent or third party online retailer including online travel agencies, wholesale packages, group tours, and stays booked using the employee discount or the friends and family discount. Stays at vacation rental property locations and Choice Hotels® properties in the following countries are excluded from this promotion: Japan, Norway, Sweden, Denmark, Finland, Iceland, Lithuania, Estonia, Latvia, Guyana, and Ecuador. You must maintain an address in the U.S. (includes U.S. territories) or Canada to be eligible. Registered members will be awarded a minimum of 5,000 to a maximum of 8,000 bonus points after the second qualifying stay. The number of bonus points awarded depends on the number of base points earned from the two separate qualifying stays, with points varying by hotel. The total of base points plus bonus points awarded, however, will be at least 8,000 points, which is the number of points required for a future free night at over 1,000 Choice® hotels worldwide (see Free Nights, below). 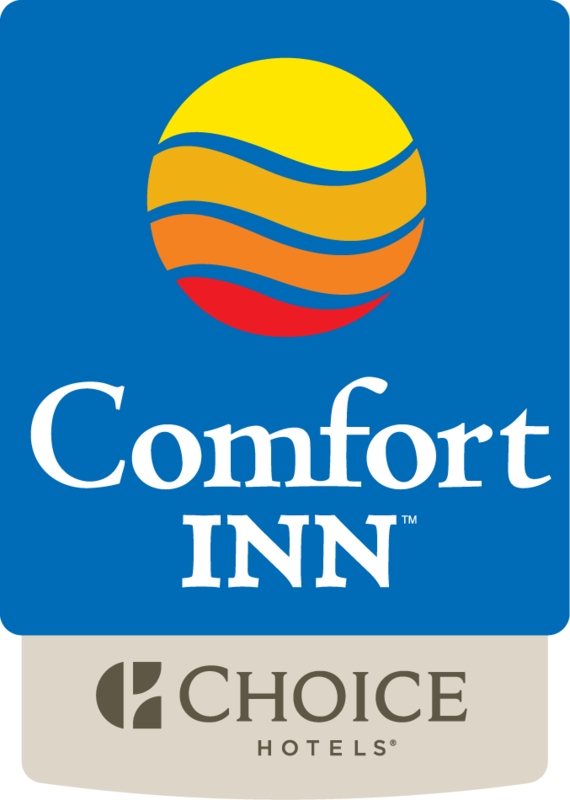 Qualifying Channel: Members must book stays via ChoiceHotels.com, the Choice Hotels mobile app, or 800.4CHOICE. Stays directly booked through Book by Google are also eligible, if the member adds his/her Choice Privileges number to the reservation prior to check-in. Corporate travelers may book through their online booking tool, GDS, or with a travel agent. Choice Privileges member number must be provided upon check-in. To be eligible to earn bonus points, members must set their earning preference to Choice Privileges points in their online account. Any change made to earning preference will remain in effect after the promotion has ended, unless the member changes it. Allow 72 hours from check-out for points to post. Request for bonus points made by members who did not register for the promotion will only be considered up to 60 days after the promotion ends; request thereafter will be automatically denied. Free Nights: There are no blackout dates. Restrictions, taxes, and fees apply. There are over 1,000 Choice hotels with reward nights available at 8,000 points or less. A free night at most Choice locations requires more than 8,000 points; reward nights at locations worldwide are available from 6,000 to 35,000 points (excluding Australasia, where reward nights require up to 75,000 points). Point requirements may vary based on time of year. Choice Hotels reserves the right to amend these terms or terminate this promotion at any time. For Choice Privileges program details, eligible rates, eligible countries and point redemption rules, visit www.ChoiceHotels.com/CPrules. Hotels are independently owned and operated.